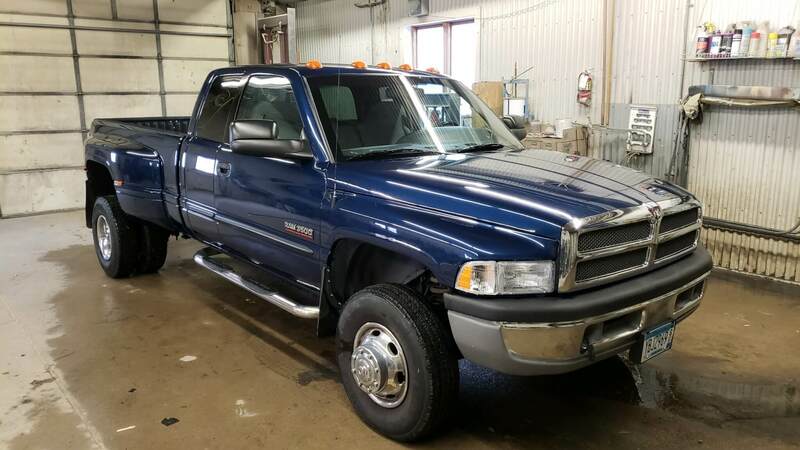 2001 Dodge 3500- Korey H.
My dad passed away in 2013 in a farm accident. My mother then gave me his truck. It took me some years to save up the money but I finally got the truck restored. Now I can pass the truck down to my son someday.